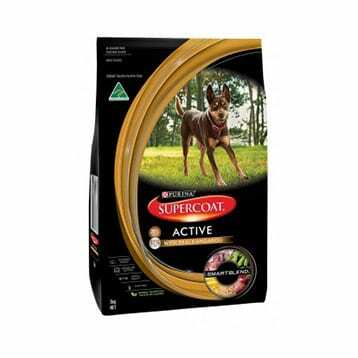 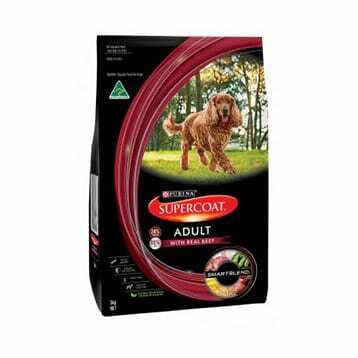 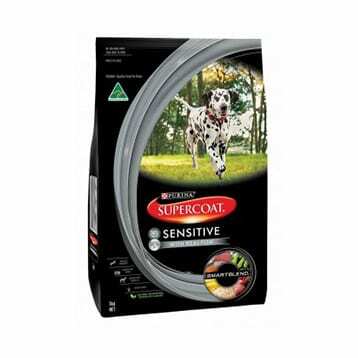 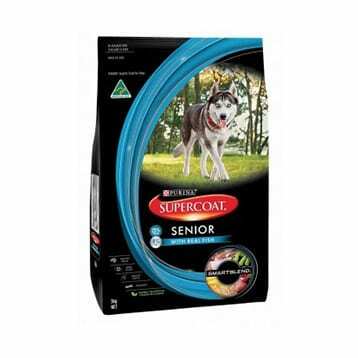 Complete and balanced nutrition for active dogs with Australian Beef as the no.1 ingredient. 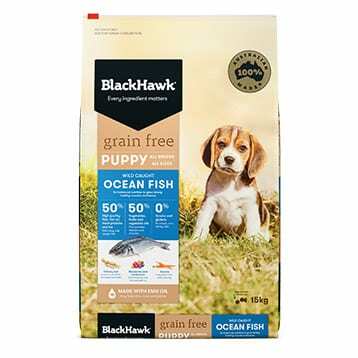 Contains a blend of fish oils and flaxseeds for balanced omega 3 and 6. 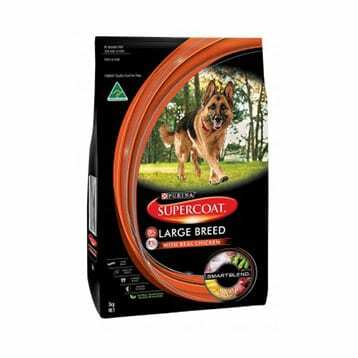 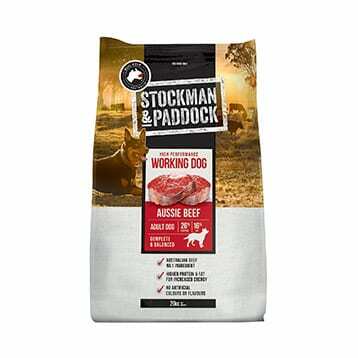 High performance working dog food with real Australian Beef as the no.1 ingredient. Specifically formulated with 26% protein and 16% fat to help keep your working dog in peak condition. 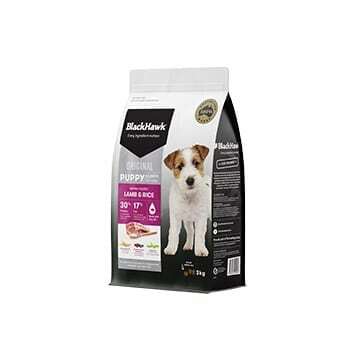 For puppies on the go, this lamb and rice formula provides digestible energy and essential nutrition for growing puppies. 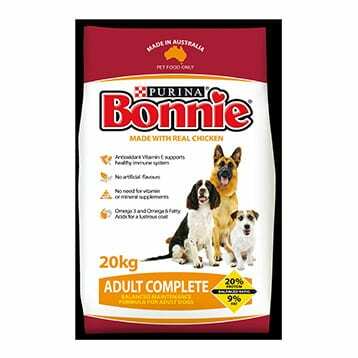 The blend of Australian sourced oats and rice for energy output are supplemented by the freshest vegetables and fruit to delivery rich antioxidants that support their immunity. For puppies on the go, this lamb and rice formula provides digesttible energy and essential nutrition for growing puppies. 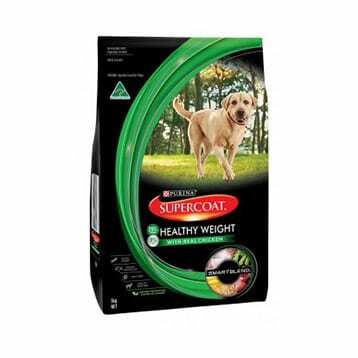 The blend of Australian sourced oats and rice for energy output are supplemented by the freshest vegetables and fruits to deliver rich antioxidants that support their immunity. 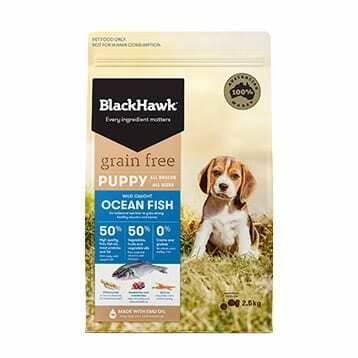 For active puppies. 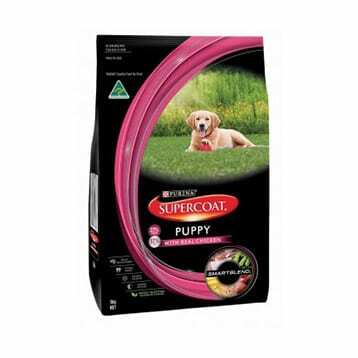 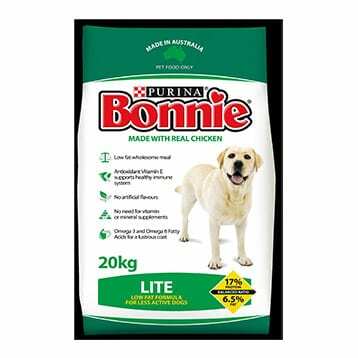 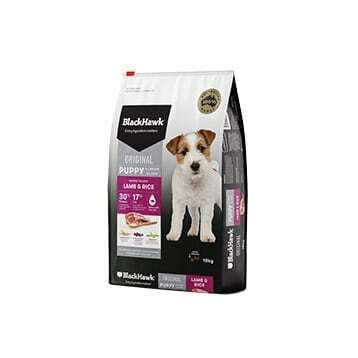 This lamb and rice formula provides digestible energy and essential nutrition for growing puppies. The blend of Australian sourced oats and rice for energy output are supplimented by the freshest vegetables and fruits to deliver rich antioxidants to support their immunity.